Who goes climb also need grip on the climbing walls and mountains. 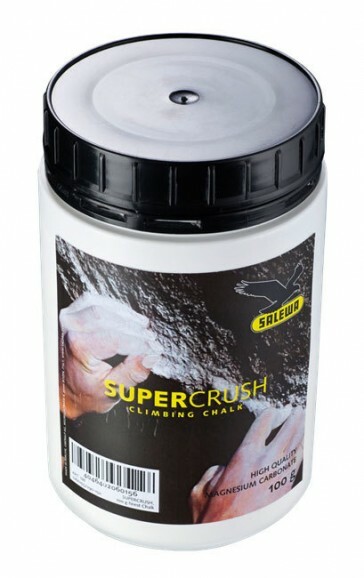 The Salewa 100 g chalk is the white gold for climbers and provides the perfect grip on all types of rock and constructed walls. All climbers would go as far as possible. But this is no chalk limited. With chalk, you can make significant progress, because the grip is better than many times without chalk.